Once again, the Hawaiian Islands got “lucky” and the tsunami generated from the 7.8 earthquake in British Columbia was a non-issue. 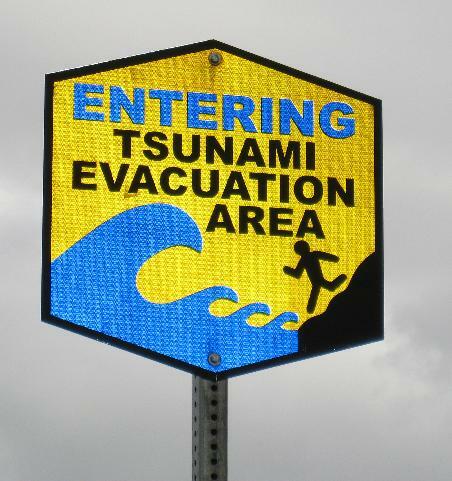 Back in February of 2010 an 8.8 earthquake in Chile generated a tsunami that threatened the islands. Hawaii is a sitting duck in the middle of a large ocean. An earthquake in any area of the Ring of Fire could send a large series of waves moving through the Pacific Ocean with only a body of land to stop it. Central and South America, Asia, the Philippines, Russia, Alaska, Canada and the U.S all have had earthquakes strong enough to impact Hawaii. History says that it’s only a matter of time before a big one hits again. The tsunami warning system headquartered on the Island of Oahu is impressive. Working with local civil defense, they’ve created a system to warn residents of an impending tsunami with usually an hour or more to act and move to safety. In addition, they’ve worked with various countries, and positioned a series of buoys throughout the Pacific Ocean measuring ocean waves on a regular basis. PacOOS Voyager. Once an earthquake happens, they pay close attention to the buoys in the area and can utilize the data to alert the islands of an approaching set of large waves. They can even estimate the time of arrival to the minute. 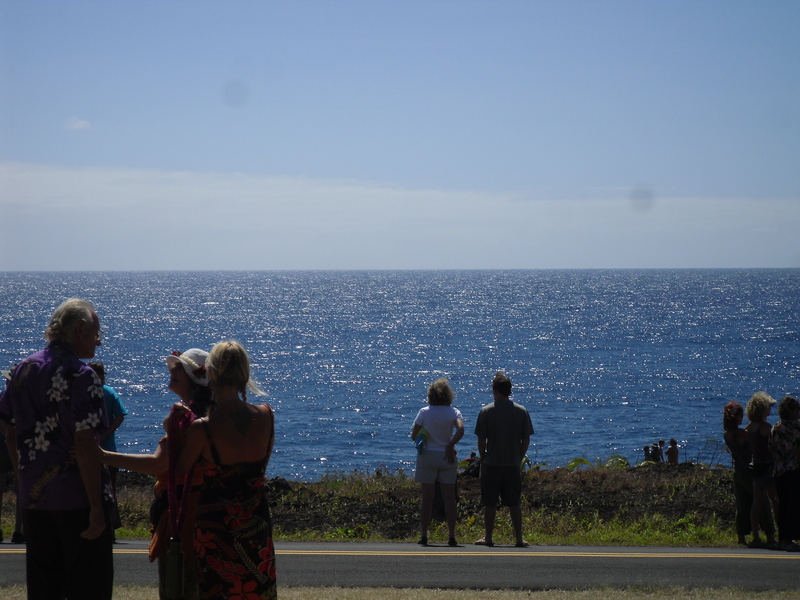 On the first business day of every month at 11:45 am HST the sirens are tested. If there is an issue they have the opportunity to fix it. During the event on October 27th, some of the sirens didn’t sound and many are wondering why. In addition, Hawaii’s Civil Defense has a call service to alert those who’ve signed up for tests and warnings. Just now 3:38 pm – received the phone call from Civil Defense about the test conducted at 3:10 pm – according to the call, they issue the warning at 3:20 pm…the procedure seems to be a bit backwards, don’t you think? A little bit ago, 3:38 pm – I received the phone call from Civil Defense about the test conducted at 3:10 pm – according to the call, you issued the warning at 3:20 pm…I received a second call at 3:42 pm…. I still haven’t received any e-mailed notices. The procedure seems to be a bit backwards, don’t you think? On Facebook everyone was panicking or wondering what was going on. I do appreciate the service and I do know you need to test them if they were malfunctioning, but why not send the warning an hour or two AHEAD of the test? The service isn’t perfect and, in fact, 13 of the 71 sirens aren’t working as of November 1st according to a recent report. 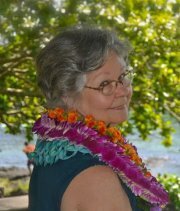 Hawaii in general is still in process of fine-tuning their technologies but feedback from users of their service will certainly help in achieving success. Ultimately, they strive to protect the Islands’ residents and hopefully when the next tsunami heads toward Hawaii, all sirens will be operable and residents will have plenty of time to get out of harm’s way.